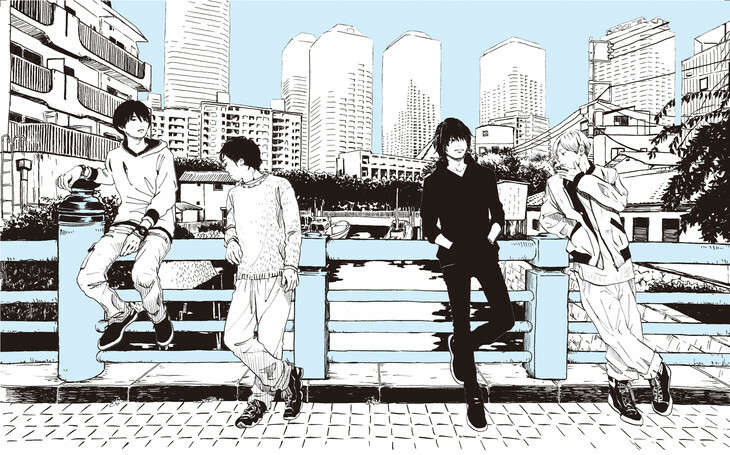 BUMP OF CHICKEN will be providing the theme song for the anime adaptation of the manga series "March Comes in Like a Lion". The song, titled "Answer", will be the opening theme song of the series. "March Comes in like a Lion" will start airing on October 8 and follows the story of Rei, a 17-year-old professional shogi player. Check out the song in this PV from the anime.